Buyers of LYF-branded smartphones from Reliance Retail will still have to wait more to get the Reliance Jio SIM card, even as the telecom arm of Mukesh Ambani-owned Reliance Industries, extends the trial launch of 4G services to the public through an employee-driven referral or invite offer, called Jio Preview Offer. Under the new offer, Jio has allowed its group employees, who had got the trial SIM earlier, to bring 10 more people to the 4G network. 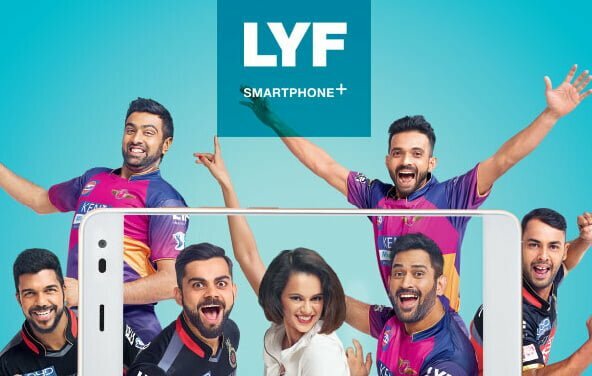 The invite, which has to be sent by a RIL employee, will allow people to buy a LYF phone, which will come bundled with free unlimited 4G data and volte for three months. “As we inch closer towards our commercial launch, we are providing our near and dear ones ( Yes you!) 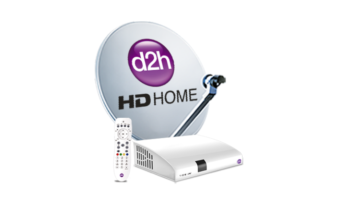 a chance to test out our network. 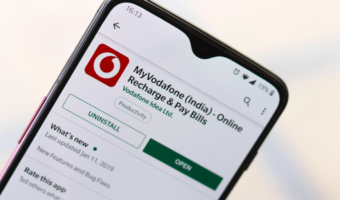 Powered with rich content through various Jio APPs we intend to deliver superior DIGITAL LIFE experience to Indian consumers,” an employee invite said. 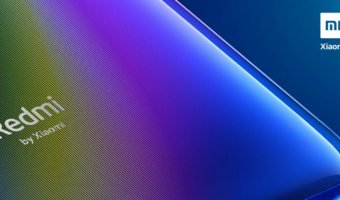 The invite further said that Jio’s all- IP TRUE 4G network is being rolled out on a massive unprecedented scale.The new offer will now allow Jio to extensively test its network and services in the country. Further, the offer is also aimed at pushing the sales of LYF-branded handsets, given that the prerequisite for availing the offer is to buy a LYF handset first. The offer is likely to rapidly increase the customer base of Jio, which already boasts of half a million users in India. A majority of these customers use LYF phones. During the announcement of the fourth quarter, Jio had said that it will launch full scale commercial operations once the base increases to a few million users. Besides unlimited 4G data and voice services, the offer also provides new connections with unlimited access to Jio app ecosystem for 90 days. 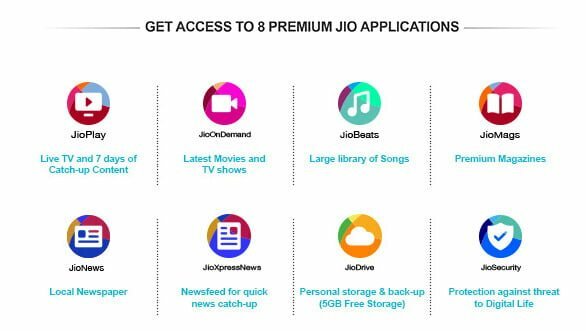 These apps include Jio Play, Jio On-Demand, Jio Beats, JioMags, JioXpressNews, Jio Security, and Jio Drive. “All this is for FREE. You just have to buy LYF handset,” the invite said. Earlier various media reports said that Reliance Digital Xpress stores across major cities already received Jio SIMs and LYF handsets. These stores were also made equipped with ScanBox for swift process for CAF. GO TO RELIANCE MOBILE STORE.